The stars were out during Oscar weekend attending the many events honoring nominees and VIPs that filled the rooftops and penthouses of the most prestigious hotels in Beverly Hills, where gift sponsors presented attendees with beautiful items and offered delicious food and beverages, while enjoying amazing views of Beverly Hills, from Luxe Rodeo Drive to the rooftop of the Beverly Hilton Hotel. The City of Beverly Hills was alive with Oscar celebs and activity preparing for the Academy Awards and all the parties that followed. 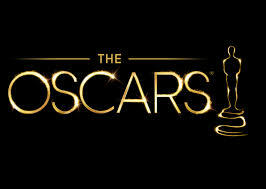 Below are seperate reports on memorable pre-Oscar events held by outstanding Hollywood event professionals. HARRIS TWINS WOW! PRE-OSCAR EVENT ANOTHER HIT! WOW! Pre-Oscar Suite was jammed with celebs and VIP guests who loved the countless gift items and delicious bites with beverages served. Guest were greet at the door by twin brothers Mark and Matt Harris, who are always charming hosts with the most at their sensational events. A short ride up to the rooftop of the Luxe Rodeo Hotel leads to their pre-Oscar suite that is jamed with celebs, VIPs and media recording the excitement of the moments. The view on this venue makes it a divine place to meet designers, product sponsors and a variety of talented artisans who thoroughly enjoy meeting celebs and sharing their beautiful items with them. From cocktails to candy - jewelry creations to designer handbags it's all fabulous! Pre-Oscar sponsors included Sonja Paz ART & DESIGN, Ponderosa Roasting Coffee,Under the Sun Hair Care, TeaScapes, Neu Lengths, Sarah's Skinny Sweets, Grande Maison, Five Wines Vodka, Nehassar Designs, Honeymoon Sweets, Donkey Land, Bedol Clocks & Watches, EMK, Kenit, Kathy Felder - design/lifestyle/life, Ceo Yong Editions, Reema, Flawless Bra Collection - Satami, Nu Bra, Gem Mountain Studios BH, Inspired Creations, and more. For detailed information please visit http://www.wowcreationsmedia.com. Roger Neal and his beautiful wife Lynn Neal of Neal Public Relations, who have promoted a bevy of the most renowned designers in Los Angeles and helped make them household names during Oscar years past, produced an amazing 87th Annual Academy Award event on the rooftop penthouse of the Luxe Rodeo Hotel. A fantastic lunch was prepaared by talented Chef Kurt for the new Jeanette's opening later this month in LA. The German menu was outstanding and included braised beef with spratzle, salad, German potatoes, brot und butter and apple strudle for dessert. Lorimar wines paired great wines with the lunch and a fantastic coffee cart served beverages. The Luxe penthouse patio was a delightful sunny spot to enjoy the wunderbar luncheon. The fantastic pre-Oscar event was an ideal setting for Celebrities & VIPs to peruse sponsor tables of beautiful and delicious gifts that included Rhonda Shear Couture, Mariceta David Couture, Historical Belleck Castle, Kimberly Kible, Personal Touch Lingerie, Tanique, GT Nutrition, NueLash, Smart Scarf by Fur Frenzy, Dr. Bruce MacFarline, DDs, Hook Me Ups chargers with style, Long Shot Coffee, Sonja Paz ART & DESIGN, Ponderosa Roasting Coffee, Nadia Khalil Bradle - Author, and many more. NICOLAS GIACOBONE- Best Writing BIRDMAN, NOMINEE ALEXANDER DINELARIA- Best Writing BIRDMAN　WILD- Cathryn De Prume, FOXCATCHER- Lee Perkins BIG HERO 6- the starring voice Ryan Potter, GONE GIRL- Scott Takeda.Other stars included: Taylor Lautner, Kristen Stewart, Romeo Miller, Kenya Moore, Phil Morris, Judd Neslon, Joe Mantegna, Lou Ferrigno, Shirley Jones, Lynn Whitfield, Renee Taylor, Joe Bologna, Eric Roberts, Akon, Mark Rolston, Victoria Rowell, Lee Perkins Sofia Milos, Maria Conchita Alonso, Lisa Vanderpump, Pandora Vanderpump, Paul Sorvino, Charles Rai Chun, Akon, Carol Connors, Arlen Escarpeta, Romeo Miller, Tracie Thoms, Adina Porter, Judith Hoag, Danica McKeller, Ken Howard, Debbie Allen, Obba Babatunde, Susan Blakley, Tracey Edmonds, Lorenzo Lamas, Jordan Sparks, Jen Lilley, Erin Murphy, Tersea Ganzel, Sheryl Lee Ralph, Victoria Rowell, Judy Tenuta, Nick Clifford, Philip P. Keene, Jasmin Dustin, Helen Hong, Siva Kaneswaran, Kimberly Kimble, Kate Linder, Briana Manson, Kari Michelle, Demet Oger, Johnny Ortiz, Wes Ramsey, Matthew Smith, Vincent Spano, Lorraine Tousaint, Wu Tang, Breeda Wool,Kaitlin Carmichael,David Keith, Nikke DeLoach, James Dumont, Lane Garrison, Joell Grager,Hill Harper,Carolyn Hennesy, Aaron Hill, James Wendell, Gabriel Jarret, Lonny Johnson, Jodi Hamilton, Kat Kramer,Katherine Kelly Lang, Little Woman of LA- Birana Manson, Christy McGinty, Tonya Renee Banks, Eelena Gant, Allen Maldanondo,Christopher McDonald, Shaunie O'Neal, Brian Quattrini, Sam Robards,Kevin Sorbo, Benajmin Stockham, Don Swayze, James Tupper, Rolanda Watts, among many others. Celebritities loved Magic Wand treatments, while enjoying Skinny Girl beverages and snacks at TMG Luxury Lounge in the Beverly Hilton, along with a collection of beautiful sponsors to provide nominees and VIPs with pampering treatments with exquisite products from MATIS to get them ready for the Oscars, along with chic gift items like trendy 6 and 6+ phone covers by EXOFAB to make them smile. From OPI polish manicures to relaxing massages, beautiful brows, and skin treatments with Matis in private and quite suites this was definately the place to get ready and beautiful for Oscar night. 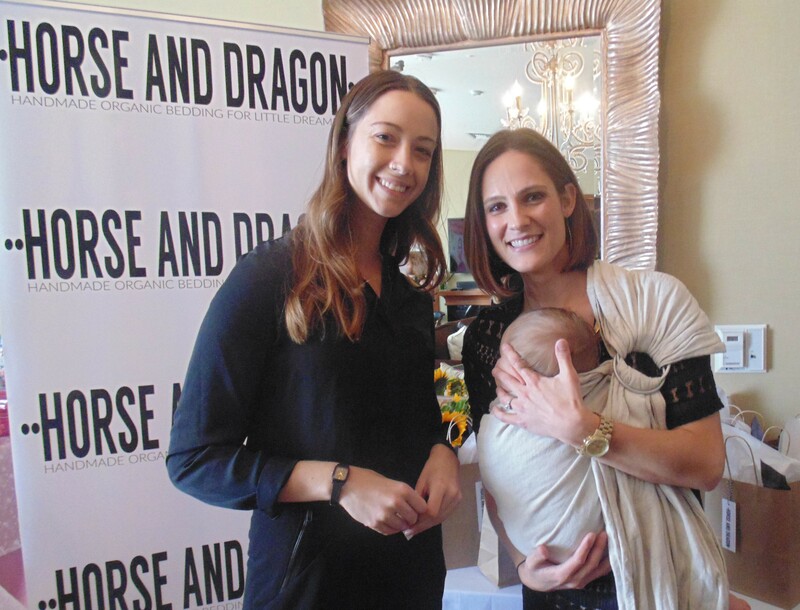 From exquisite jewelry to organic baby blankets and bedding by Horse & Dragon it was a very busy day at this exciting pre-event gathering.Strawberry Shortcake DVDs, dolls and cards celebrating the 35th Anniversary of the little girl with big possibilities from our past & future. The Skinny Girl Bar was a favorite meeting place for celebs and VIPs to enjoy the latest hot new products being offered by the exciting new company with adorable Bethenny Frankel as their spokesperson. New items include delicious fruit drinks and low calorie popcorn and pretzel snacks. 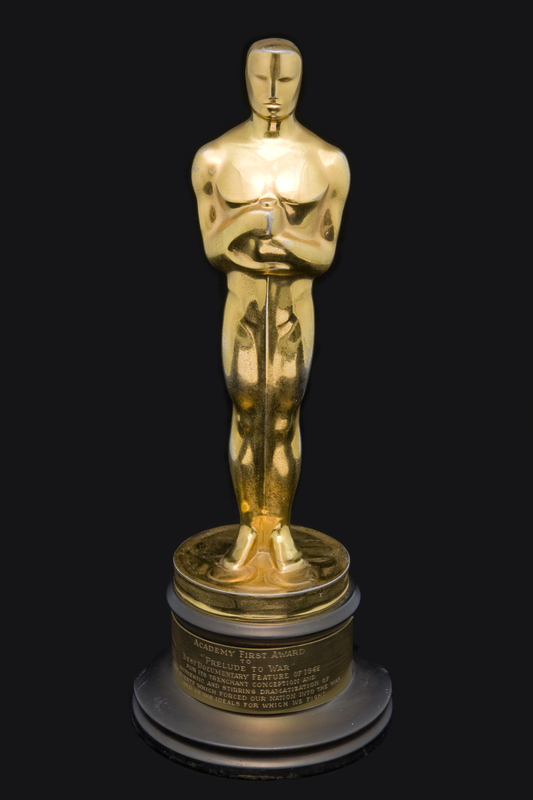 See Oscar.com for complete 2015 list. 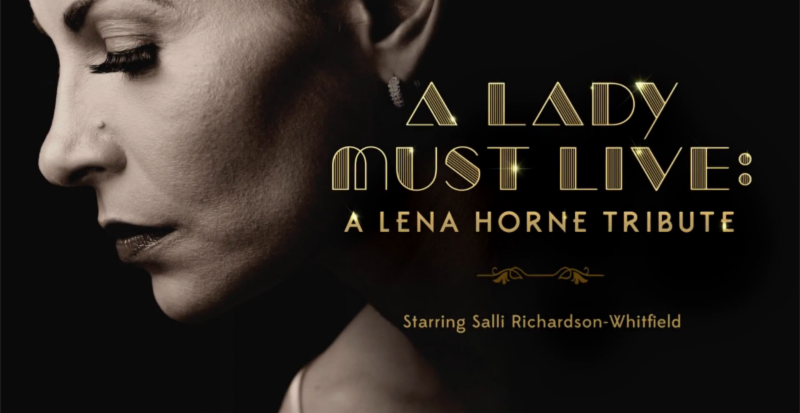 "A Lady Must Live: A Lena Horne Tribute." WATCH THE SHORT FILM BELOW & SHARE WITH YOUR READERS! Codeblack Films, a Lionsgate Company, has partnered with Ebony Magazine to commemorate the final week of Black History Month with the release of an original short film, "A Lady Must Live: A Lena Horne Tribute." This mesmerizing short film stars actress Salli Richardson-Whitfield (I Will Follow, "Being Mary Jane") as the legendary Grammy and Tony Award-winning stage and screen star Lena Horne, who has a grand legacy as a groundbreaking performer, beauty icon, and passionate American civil rights activist. .
"A Lady Must Live" coincides with Codeblack Films' month-long social media salute to Ms. Horne and other trailblazers of Black History, including Shirley Chisholm, the first African-American woman to be elected to Congress and run for President, Ava DuVernay, the first African-American woman to be nominated for a Golden Globe Award and win Best Director honors at the Sundance Film Festival and Ursula Burns, the first African-American woman to serve as CEO of a Fortune 500 company. "As a company, we are increasingly focused on developing digital content and partnerships like this one to adapt to the changing landscape of the film industry in the digital era. The key is creating content people connect with, whether it's a two hour film or a two minute short on Facebook," says Codeblack Films founder and President, Jeff Clanagan. "Our Black History Month digital series provides us with a vibrant and immediate platform to share the stories of some of the most influential figures in history. We have steadily developed our social media footprint, and are very proud to bring the audience a look at a beautiful tribute to the amazing Lena Horne." Codeblack has developed a following of more than four million fans on their Facebook pages and has rapidly become a leader and innovator in the digital media space, creating and releasing original content with Kevin Hart, Shaquille O'Neal, Sanaa Lathan, Mike Epps, and other high-profile talent.